Our maiden voyage begins with over one hour of selections from duo, Celestial Strangers. 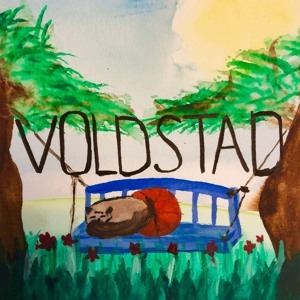 This sonic venture wades through a myriad of lush melodies, bouncy hooks, and does not forget to nod towards the sonic roots of deep house. 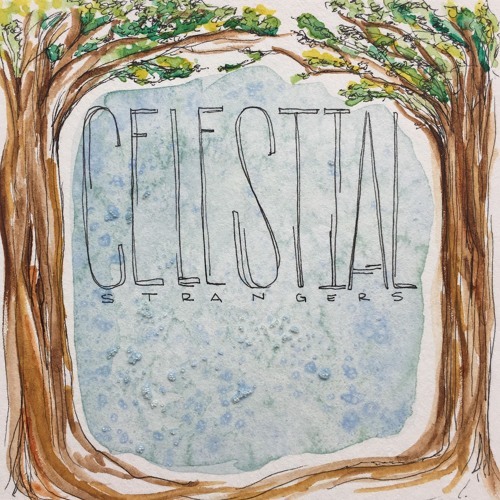 Celestial Strangers' debut EP was released on Akbal in fall of 2017 after much anticipation from the deep and dreamer communities. The EP has been supported by the likes of YokoO, Nick Warren, Damian Lazarus, Audiofly, Lost Desert and more. "In this mix we wanted to not only share very emotional tracks but to create a perfect canopy of sounds for a daytime beach party. We just signed with Inakdz Agency from Los Angeles and we will play very soon in the United States. 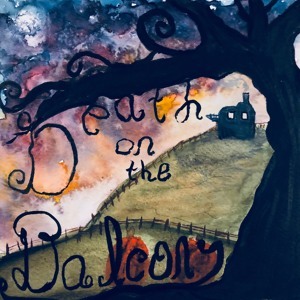 Our second EP is in progress and will be out this summer."